NEW ORLEANS – Several Orleans Parish residents have filed a suit alleging injuries after a motor vehicle accident on East Hermes Street with a federal employee. Kynisha Pugh, individually and on behalf of her minor daughter Mia Salomon, John Pugh and Patricia Pugh filed a complaint on March 6 in the U.S. District Court for the Eastern District of Louisiana against U.S. Postal Service and Joe Wyatt alleging negligence. According to the complaint, the plaintiffs allege that on April 9, 2014, defendant Wyatt was operating a USPS delivery truck when he struck the front bumper of the vehicle owned and operated by plaintiff Kynisha Pugh, in which plaintiffs Mia Salomon, John Pugh and Patricia Pugh were passengers. 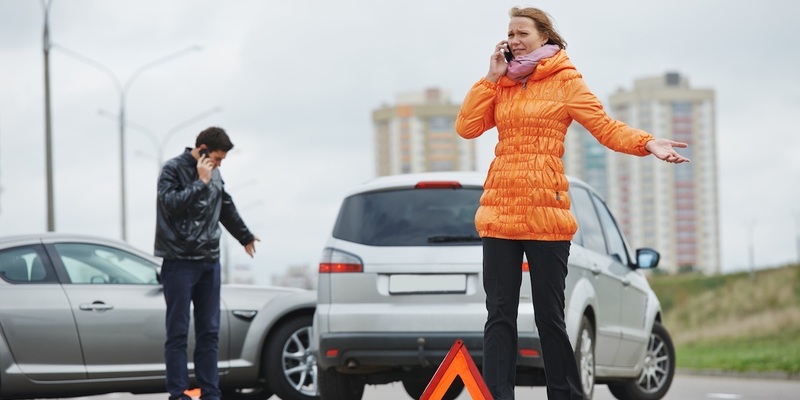 The sudden and impact caused severe bodily injuries to each plaintiff, they allege. The plaintiffs hold the U.S. Postal Service and Wyatt responsible because defendant Wyatt allegedly failed to observe existing traffic conditions and failed to maintain proper control of the vehicle. The plaintiffs request a trial by jury and seek judgment against all defendants in an amount to adequately compensate them plus interest and costs of these proceedings. They are represented by Ryan E. Beasley Sr. of Law Office of Ryan E. Beasley Sr. LLC in New Orleans.